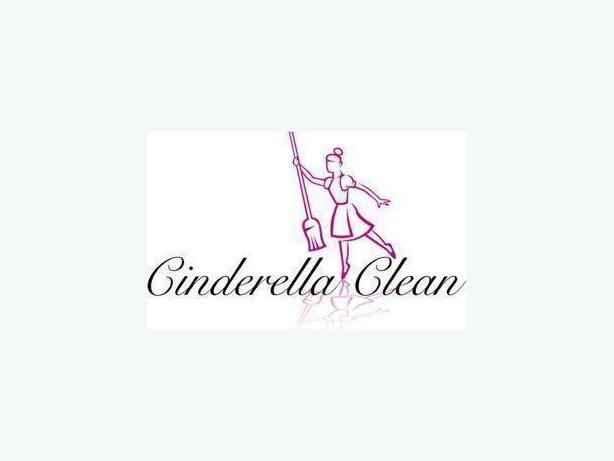 $17 · Cinderella Clean Is Hiring! Do you aim high? Do you enjoy working with great people in a fun and rewarding atmosphere? Then you may be a good fit for Cinderella Clean, Victoria's premier cleaning company. We are looking for full time/part time cleaning ladies. You must have a valid drivers license and reliable transportation. You must be bondable. You must have a strong work ethic, you must be able to work and think independently, you must be honest, accountable, and reliable. If this is you we would love to hear from you! If you like to keep things clean and tidy, take pride in creating a great environment, enjoy cleaning and organizing, are really good at thinking on your feet we want to hear from you! Email and text only please.